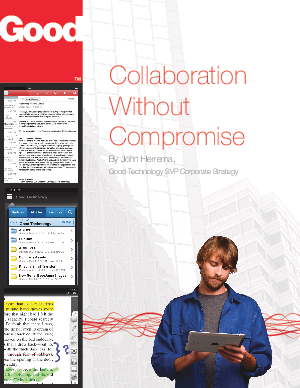 Research Library > Good Technology > Fuel mobile collaboration. Secure data & privacy. Download whitepaper.